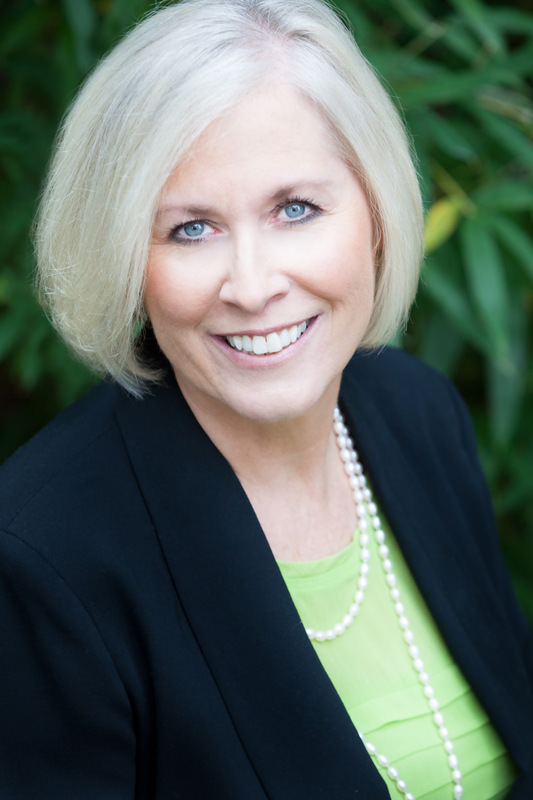 Tammy Thomas is a seasoned agent, passionate about serving her clients and assisting both sellers and buyers navigate the competitive metropolitan market. With over 15 years of real estate experience, Tammy brings exceptional market knowledge, strong negotiating power, and unparalleled customer service to her clients. Tammy is a top buyer's agent. She works with first-time buyers and home buying veterans alike, while also offering expertise in short sales and foreclosures. With her extensive buy-side knowledge, Tammy brings a unique perspective and keen insight to her sellers. Having first-hand experience renovating homes, Tammy provides clients with a useful advantage; not only to sellers while they are preparing their home for market, but also to buyers when they are considering purchasing a home that needs updates. Team Leader of The Thomas Group. Licensed in MD and DC. Tammy was our most valuable asset through the journey to build a new home in our ideal neighborhood. She is one of the hardest working agents that we’ve have the privilege to work with. She quickly helped identify the potential risks and challenges we faced, but always encouraged us to move forward. She is extremely smart, hardworking, personable, and has an expert sense of the area real estate market. We always knew she had our best interests in mind and protected us from any potential problems. Overall, we couldn’t be happier with our new home and the experience we had with Tammy. My husband and I absolutely loved working with Tammy and her team. She was extremely responsive, worked to get us in houses quickly, and was a pleasure to work with. Going into the process of buying our first home, we were definitely nervous as we had never gone through this process before, and we really knew nothing about the real estate market. We are very grateful for her help and helping us find our new home! Tammy has navigated buying two homes and selling one with us. She makes the process so easy and is very knowledgeable which is great for first time home buyers. Our entire family uses her for their real estate needs. I highly recommend her! Tammy is excellent! She is extremely knowledgeable, professional, responsive, and conscientious. Tammy is extremely patient and diligent. When we found the house we wanted, Tammy’s assistance was invaluable in guiding us to submit a competitive offer on a house in that received multiple offers and we got the house! For every detail -from touring a house to the inspection to closing, Tammy was on top of everything. We are so grateful to her – she truly made a stressful process so pleasant! Our experience with Tammy and her team was phenomenal. She was a true guide to the process of buying our first home and made sure to give us all the facts when making recommendations. Her attention to detail is spectacular, and responsiveness unparalleled! She was on top of things every step of the way. We cannot recommend Tammy enough!